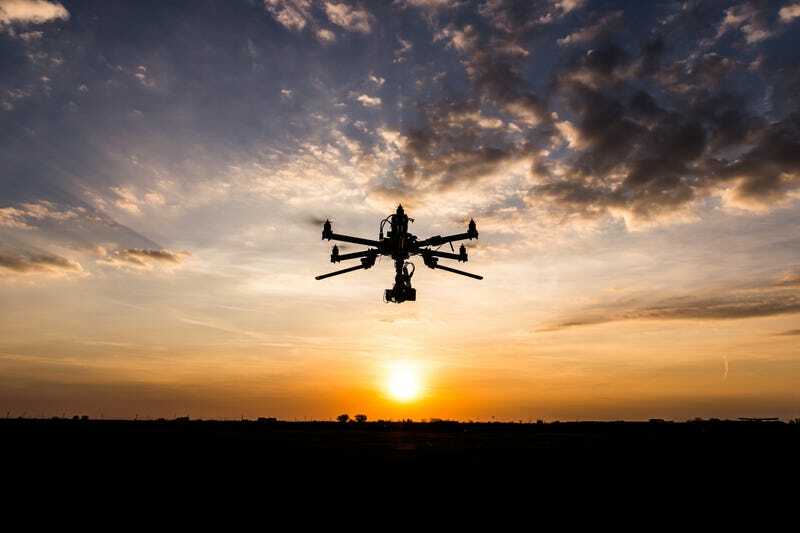 Earlier this week, the Federal Aviation Administration issued updated rules for commercial unmanned aircraft, doubling their operational ceiling and streamlined the online application process for pilots registering their drones. The first update applies to Section 333-exempt aircraft - aircraft which the Secretary of Transportation has determined doesn’t need an airworthiness certificate to operate commercially. The FAA has announced that they’re doubling the “blanket” altitude authorization for these drones - from 200 feet to 400 feet. The new COA policy allows small unmanned aircraft—operated as other than model aircraft (i.e. commercial use)—to fly up to 400 feet anywhere in the country except restricted airspace and other areas, such as major cities, where the agency prohibits UAS operations. There’s still a whole lot of restrictions that haven’t been lifted. Pilots still have to fly during the daytime, keep their drones within visual range and stay several miles away from airports. The second update concerns the licensing of drones: starting earlier this week, drone pilots can use the FAA’s web-based registration form, which will run them the same amount as model airplane pilots: $5. Previously, pilots of Section-333 exempt aircraft to register with the Administration’s offices in Oklahoma City. Anyone who’s already started the process under the old rules are don’t need to restart the process, but they should start using the system hobby drone (ie, non-commercial) pilots used beginning at the end of 2015.